All This Huxley – Comrade II – Single Review | The Ark of Music – The best music in the world…you never knew existed. Named after, Aldous Huxley (the British author of the 1932 dystopian classic, Brave New World), though officially formed in 2014, it was actually a year earlier, that a chance meeting between Trevor Serine and John Corcoran at Drexel Law School would create the genesis of what would eventually become, All This Huxley, a Philadelphia-based 4-piece indie-rock outfit known for their talented and creative musical devices. 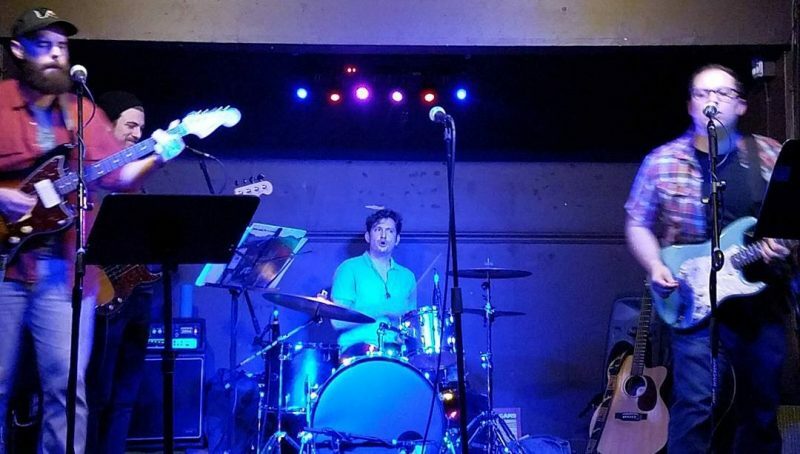 Fast-forward a bit, and that crew now consists of multi-instrumentalists Trevor Serine, John Corcoran, Josh Mayer, and Alex Marlys, all of whom share the lead-vocal responsibility. 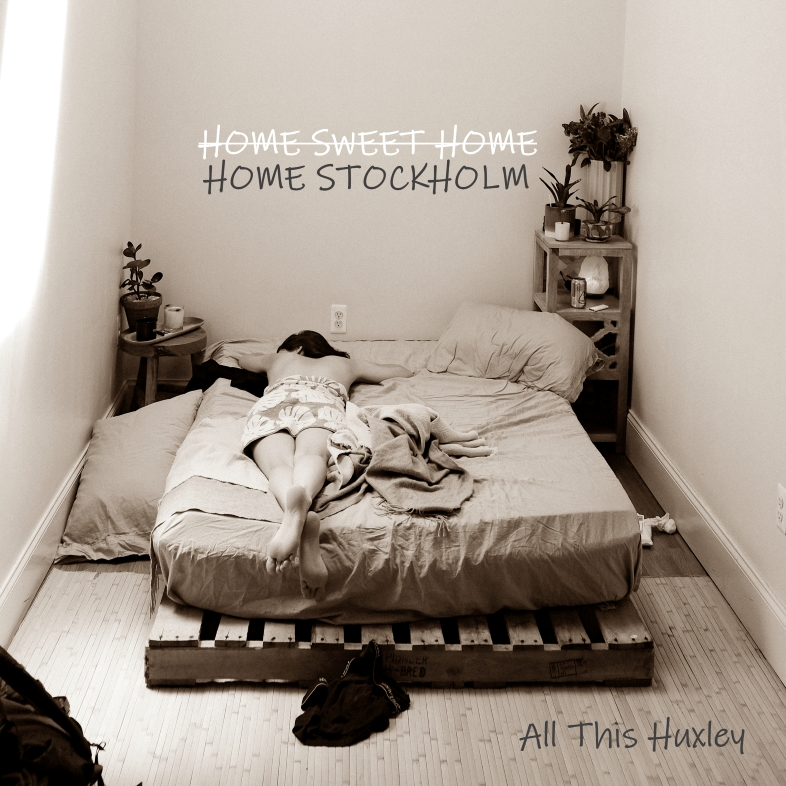 Now, we’ve been given a lovely and spectacular glimpse into their new 5 track EP, Home Stockholm (out everywhere July 5, 2019) by way of its lead-off single, Comrade II, a track which was created with the intention of expressing the human animal’s innate longing for freedom and privacy. BELOW: Listen to All This Huxley’s new single, Comrade II, and connect with their website and social media platforms. Please support All This Huxley by visiting them online, and playing, downloading, and/or purchasing their music, or attending a live show! And, as always, thank you for supporting real music!